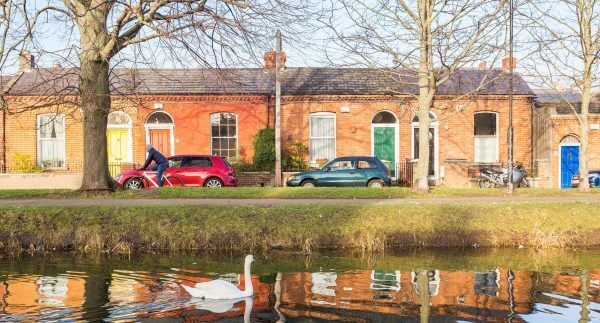 2018 was another strong year for the residential market in Portobello, Dublin 8. 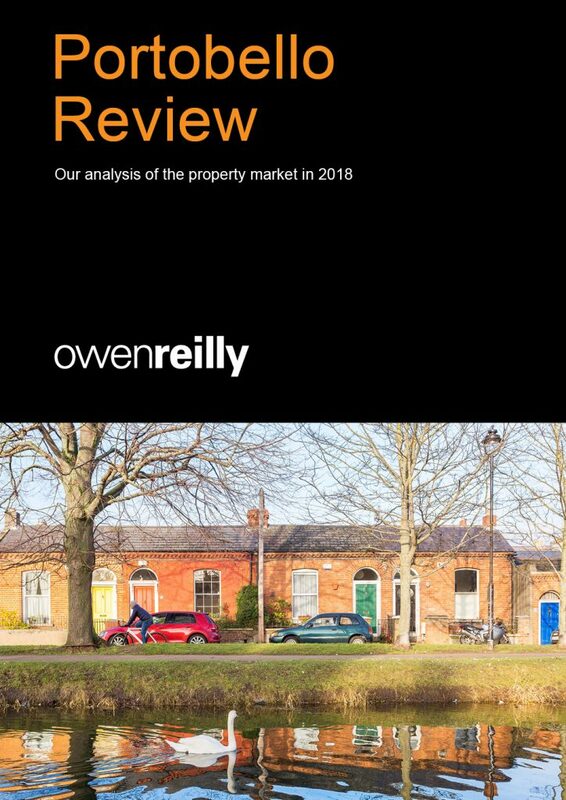 Selling prices on average were up 5% compared with 2017 with an average selling price of €532 per sq. ft. After a very positive first quarter, price inflation cooled in the second half of the year due to a significant increase in the supply of properties (up 40% year on year) and affordability becoming a big factor due to the Central Bank lending regulations. 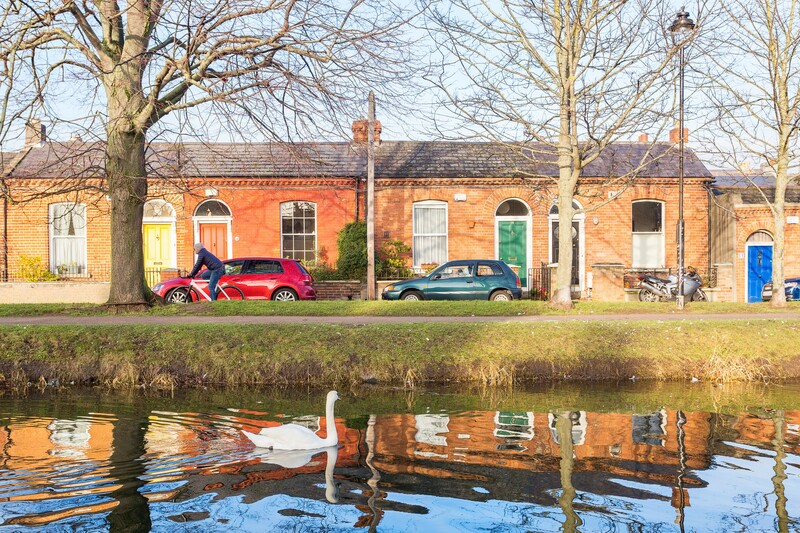 In the rental market our transactions were up 7% on 2017 which reflects how sought after Portobello is!